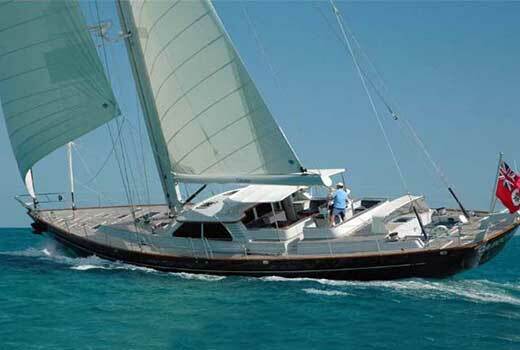 37 Lagoon Catamaran Sailing Yacht "Chantalina"
Fill out the form, Tap Search and see all the yachts available to you around the world or in your back yard. Know a yacht builder you like? 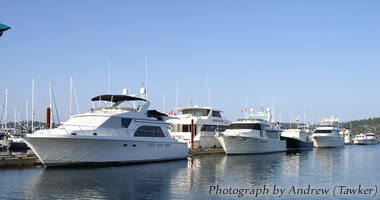 We have One Click Searches that will show all yachts by builder, size and location. 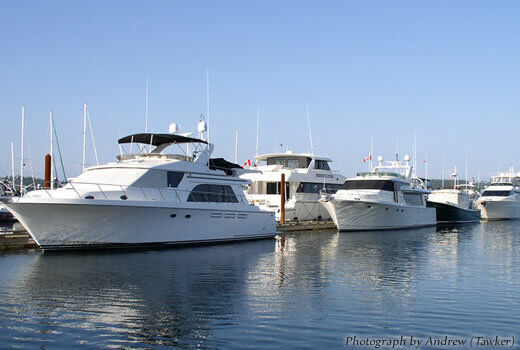 Time to Sell Your Yacht? 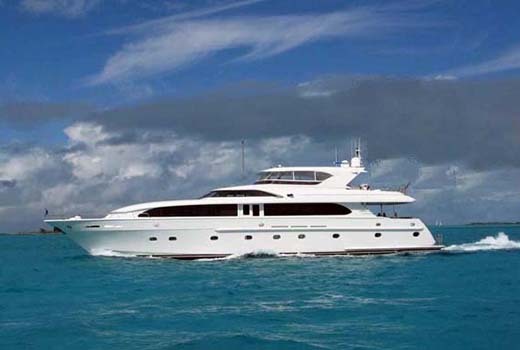 Located in Fort Lauderdale, Florida, OYI has the contacts and connections to get your yacht sold. 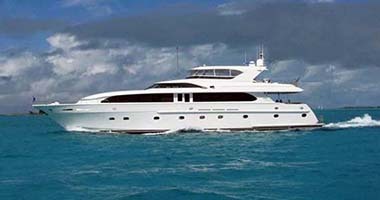 Please Contact Us for more detailed information and to see this yacht. 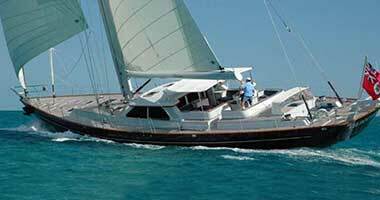 This is a Rare Owners' Version with the Galley-Up, very well-equipped and cared for. 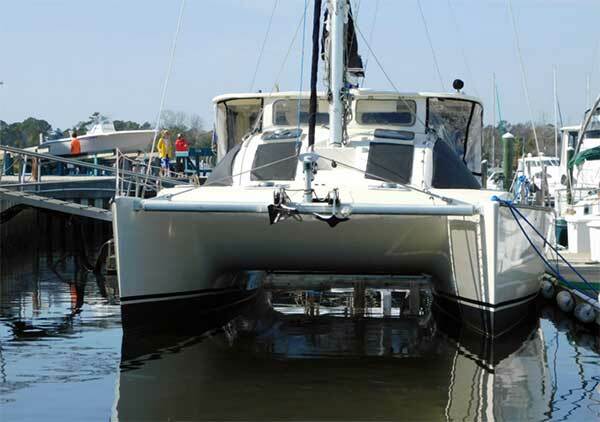 This 1997 Lagoon 37 Catamaran for sale has never been chartered, and she is a Direct Shaft driven model vs. Sail Drives. This vessel should be considered "Sail Ready"! With many recent upgrades and repairs, including an entire new Galley, and Professional Exterior Finish which was completed in December 2015, this vessel has been very meticulously taken care of, which is evident when you see it. Numerous custom upgrades such as the Galley, Hardtop, Radar Arch, and Electric Winch, make this truly a one of a kind beauty. 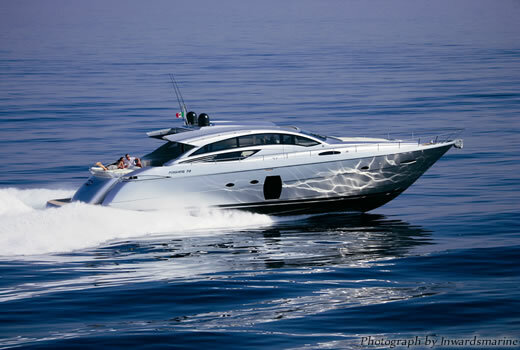 See lots of yacht images on Pinterest. Follow us on Twitter. 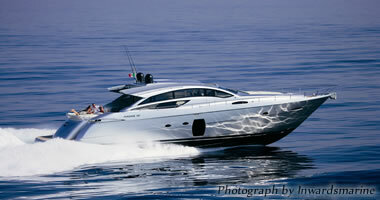 Ocean Yachting International wants to stay in touch with you. Contact us by phone or any time via email. We are looking forward to hearing from you soon. Copyright 2017. Tri-Oceans Inc. All Rights Reserved.